June 12, 2018 [Silicon Valley, USA] In an effort to accelerate space tech industries in emerging markets, the Global Startup Ecosystem (GSE) has announced plans to launch a space agency with government and private sector partners in Haiti, led by SpaceChain Foundation, a decentralized space agency that aims to harness the power of the blockchain to increase access to space and accelerate outer space development and settlement. The details of the initiative will be announced at Haiti Tech Summit on June 21- 23, 2018. “After launching Space Tech Summit, I was able to see the immense capabilities that emerging market nations like Haiti have to transform its current economic landscape via frontier technologies. From an independent disaster prediction analytics platform to improving Haiti’s telecommunications and transportation infrastructure- the benefits of the Haiti Space Agency (HSA) is vast and we are working on it today for tomorrow’s generation,” said Einstein Ntim, co-founder of Space Startup Ecosystem. Initial dialogues to launch a space agency began at the Silicon Valley-based Space Tech Summit that brings together hundreds of entrepreneurs, pioneers and creatives under one roof to address humanity’s greatest challenges via space technology. SpaceChain was the lead sponsor at the summit and will now be one of Haiti’s Space Agency’s key global partners to launch the first pilot satellite within the next 9 months, with additional partners to be announced shortly. 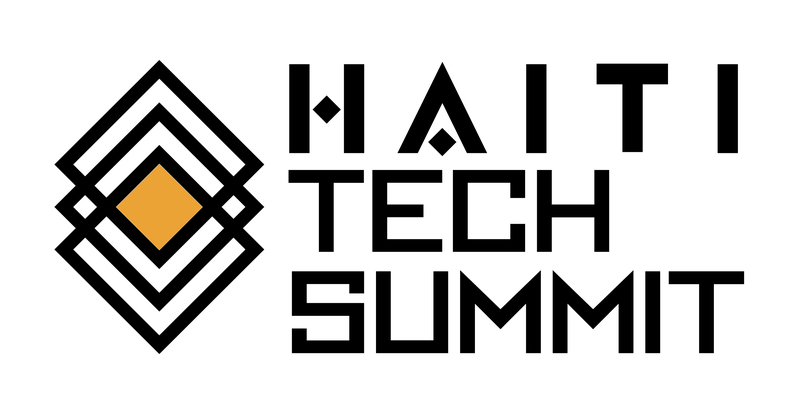 “At GSE, we work with over 160 global partners to accelerate tech ecosystems via digital accelerators and summits and have the platform to connect government with the resources needed to make this a reality,” said Christine Ntim, founder of Haiti Tech Summit. Zuo Zheng, the Co-founder and CEO of SpaceChain, will be speaking at the 2018 Haiti Tech Summit about his company’s mission and collaboration with the Haiti Space Agency. He is an early adopter in Bitcoin and blockchain, and holds a strong belief that the combination of space and blockchain technology will broaden the frontier of future economy and make seamless global collaboration possible. SpaceChain was co-founded by Jeff Garzik, former Bitcoin core developer, and counts Tim Draper among its advisors. About Haiti Tech Summit: Haiti Tech Summit brings together thousands of entrepreneurs, investors, digital marketers and creatives under one roof together to address humanity’s greatest challenges via entrepreneurship. It is a part of a 13-year initiative of GSE, which aims to bring centralize top local and global influencers in Haiti on an annual basis to accelerate industry development and ecosystem scaling in Haiti. About Haiti Space Agency: Haiti Space Agency (HSA) is an independent agency of Haiti responsible for the civilian space programs, aeronautics and aerospace research as well as the commercialized use of space technologies to accelerate industry development. 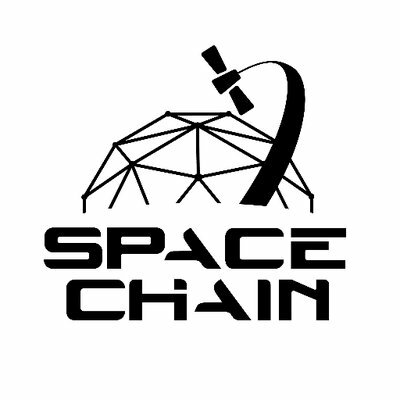 SpaceChain Foundationis a decentralized space agency that aims to harness the power of the blockchain to increase access to space and accelerate outer space development and settlement. SpaceChain is building the world’s first open-source satellite network, to enable a next-generation infrastructure for blockchain industry. This non-terrestrial, decentralized satellite network will become an alternative for data transmission, storage, and application development. 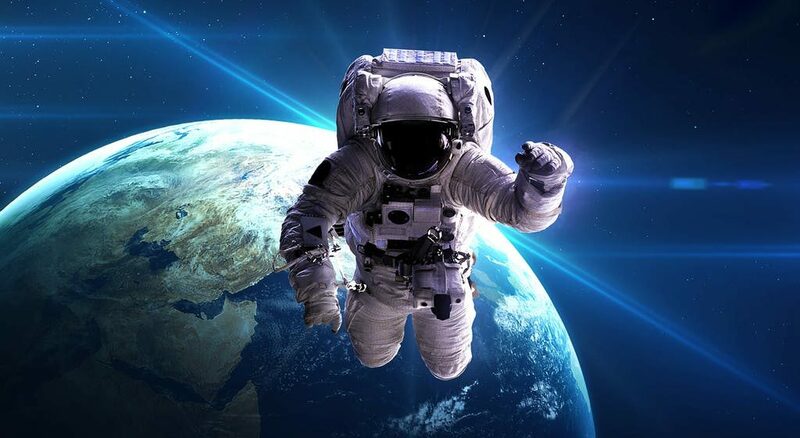 The SpaceChain open-source operating system (SpaceChainOS) will provide a “blockchain sandbox” that developers can utilize for rapid development, testing and deployment of decentralized applications. Hosting organization of Haiti Tech Summit , Ghana Tech Summit , Space Tech Summit , Blockchain Tech Summit and 20+ global events a year! Global Startup Ecosystem (GSE): is the world’s largest ecosystem accelerator. With a mission to educate, inspire and prepare startup communities for the digital age, GSE brings together both private and public stakeholders to address humanity’s grandest challenges via tech and entrepreneurship. From hosting the world’s first and largest digital accelerator to launching disruptive tech summits in emerging markets and emerging industries, GSE serves as the future platform for the world’s leading ecosystem hubs accelerating 1000+ companies a year across 90+ countries and hosting annual tech summits featuring 100 global speakers per event.